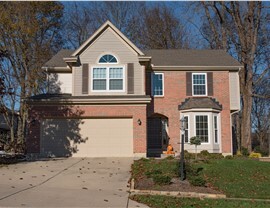 A beautiful bay window wows your neighbors and saves you money on heating and cooling costs. 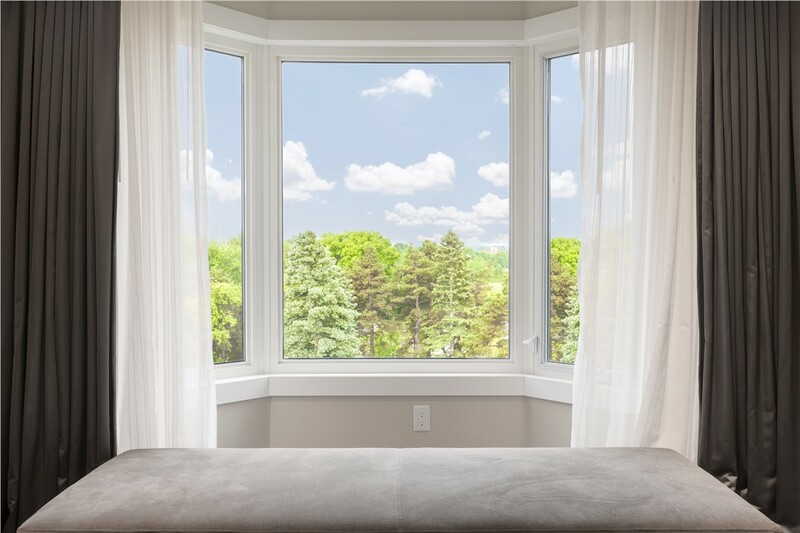 If you want something beyond basic functionality for your Connecticut home, bay windows from US Remodeling Group are the elegant home addition you’ve been looking for. 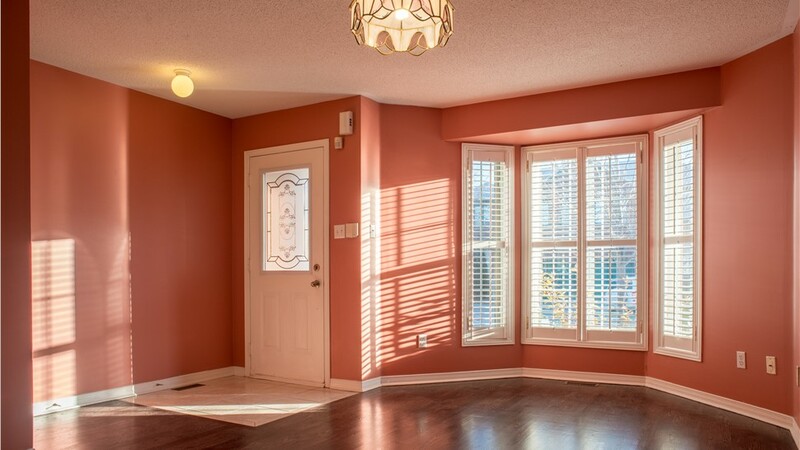 Through a unique three-paneled design that juts out from your home’s exterior wall, a bay window installation creates an instantly memorable focal point for your home. 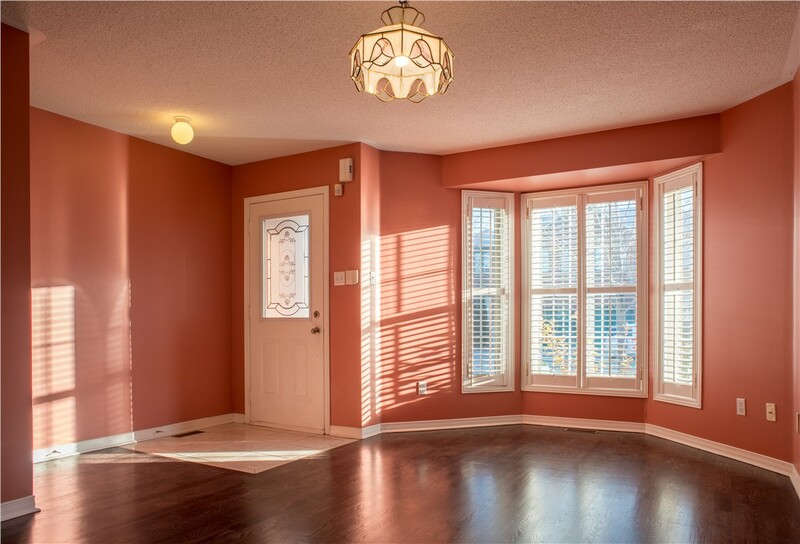 Beyond the enhanced curb appeal, bay windows invite extra light into your interior and offer much-needed seating, storage, or display space. 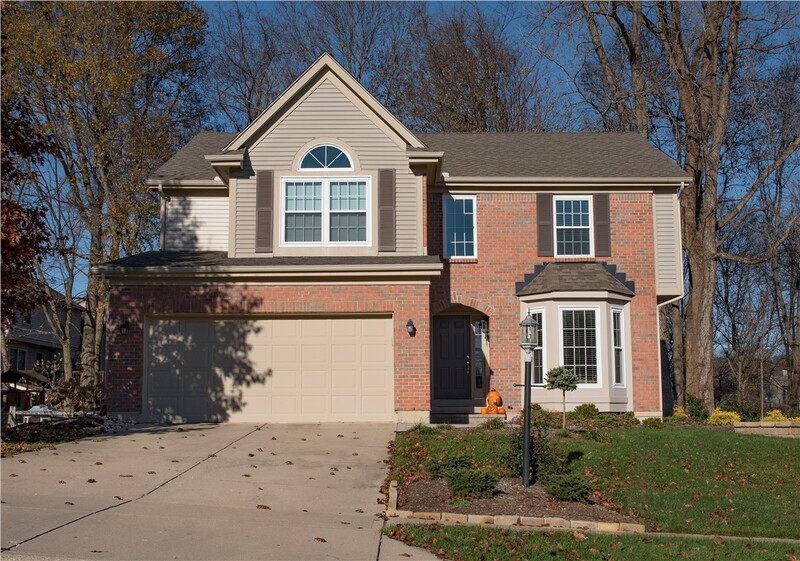 Why Choose US Remodeling Group as Your CT Bay Window Company? 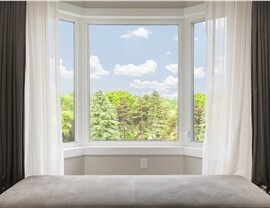 To make sure you get a professional installation that’s built to last, it’s important to consider two major factors in your choice of Connecticut bay window company: customer service and product quality. 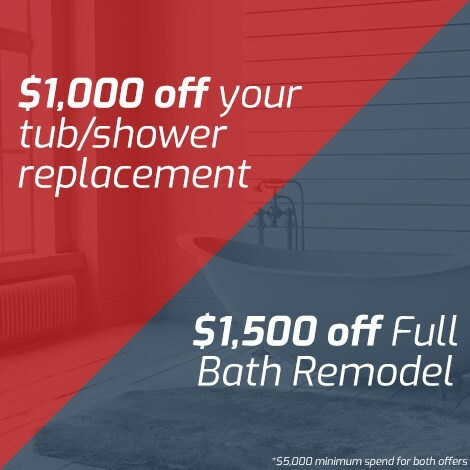 And at US Remodeling Group, we strive to exceed your expectations in both! Our entire staff is committed to providing world-class customer service, and we have over 10 years of windows experience to guarantee bay window installations done right. Energy Efficiency: With features like triple glazing, stainless steel spacers, and argon gas chambers, your bay window will keep your home cooler in the summer and warmer in the winter. Quality: Our replacement bay windows meet ENERGY STAR’s Most Efficient Requirements and have earned Gold Certification from the American Architectural Manufacturers Association (AAMA). Durability: Strong, fusion-welded frames stand up to inclement weather, while multiple low-E coatings block up to 80% of damaging UV rays. Plus, every installation comes with a manufacturer’s lifetime warranty that covers the frame, sash, reinforcement, and more! 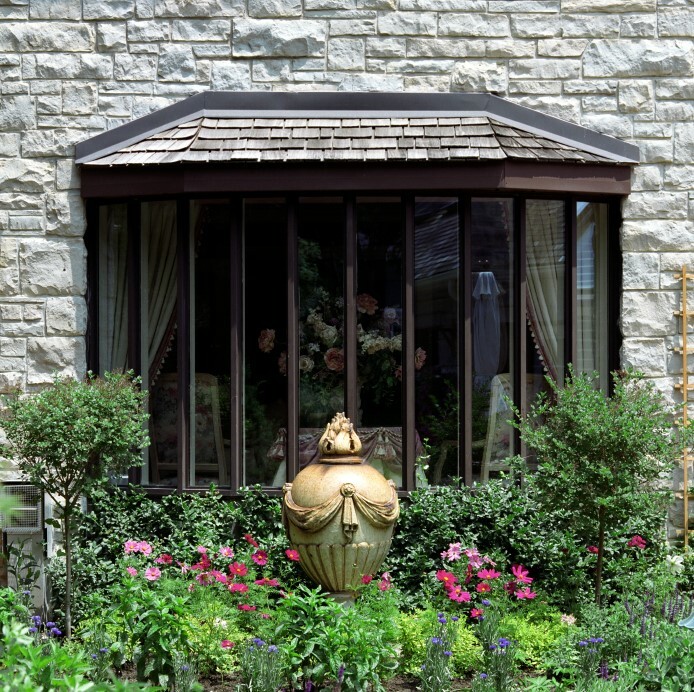 For a bay window replacement that looks gorgeous and insulates better, contact US Remodeling Group today! 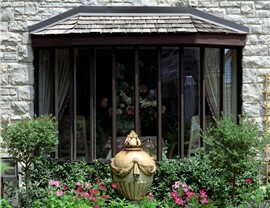 We’d love to show you how our exceptional bay windows can add style and functionality to your Connecticut home. Call us today to learn more, or submit our quick online form to request your free, no-obligation consultation.